In wedding planing every one must consider mehndi stage designs because weddings ceremony are very memorable in life of every person. 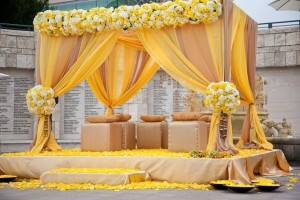 In this ceremony, two people make a commitment to spend rest of their lives together. 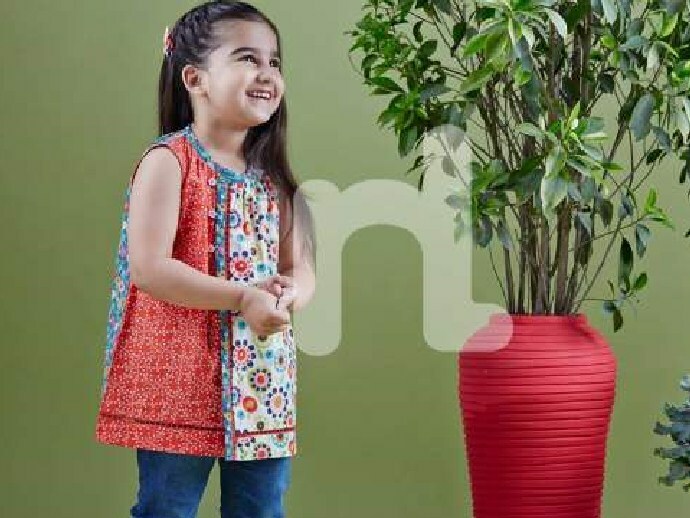 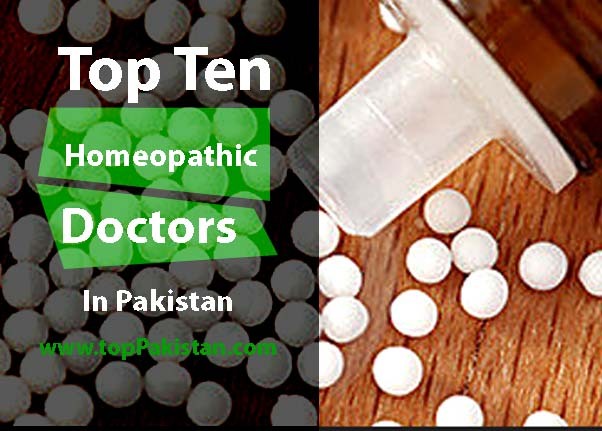 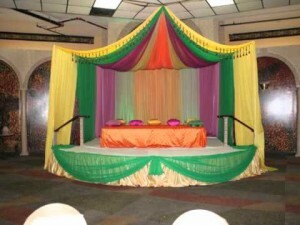 Everybody puts maximum efforts to make this event as joyful and entertaining as possible. 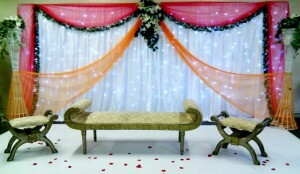 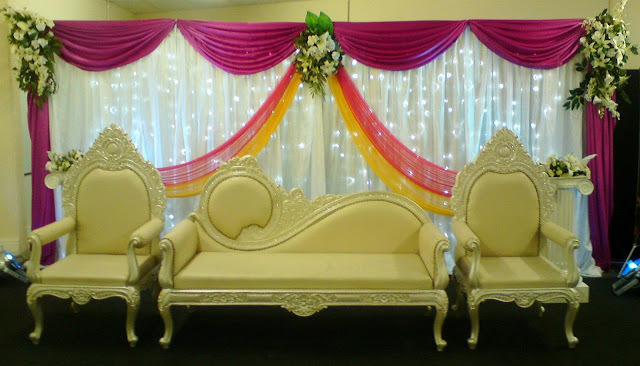 Decorations and dresses are most important things to focus on these special days, Pakistani and Indian Mehndi stage designs are stylish, also wedding room decoration looks awesome. 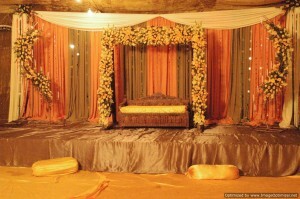 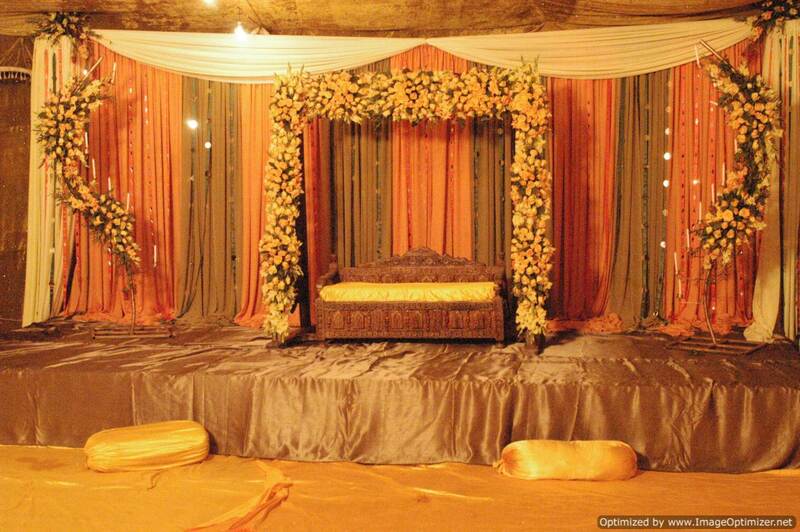 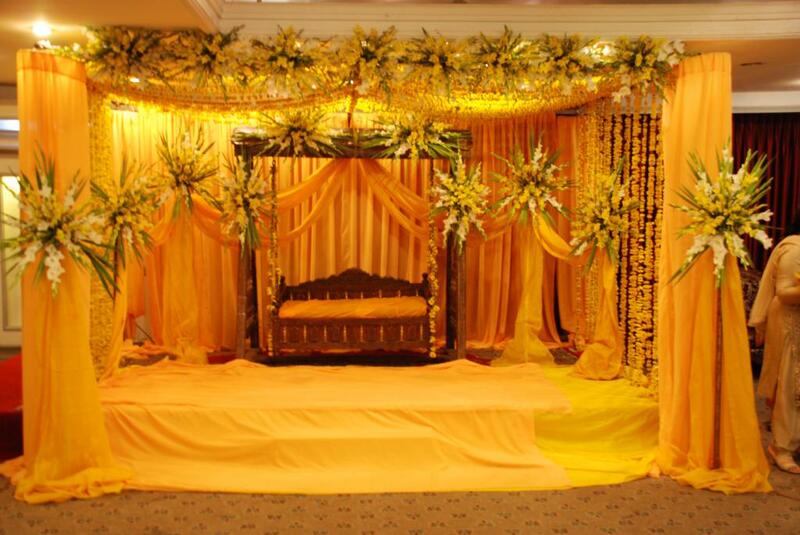 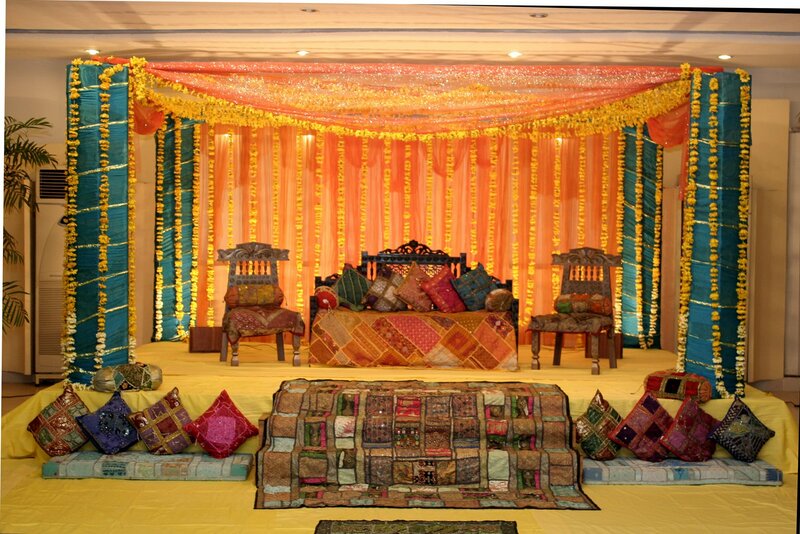 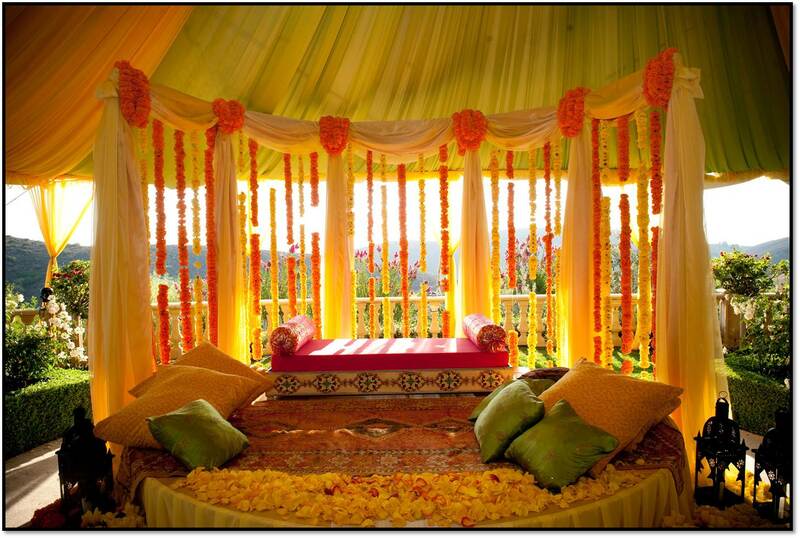 Mehndi is tradition event in Pakistan and stage decorations plays a vital role in wedding ceremonies. 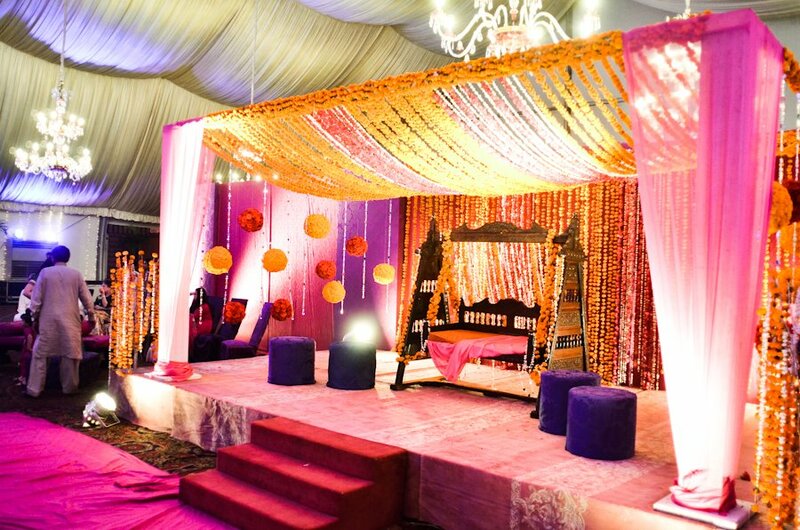 Wedding is almost incomplete without mehndi function. 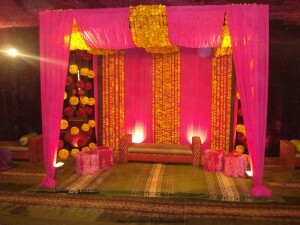 This is most colorful and enjoyable function in whole wedding. 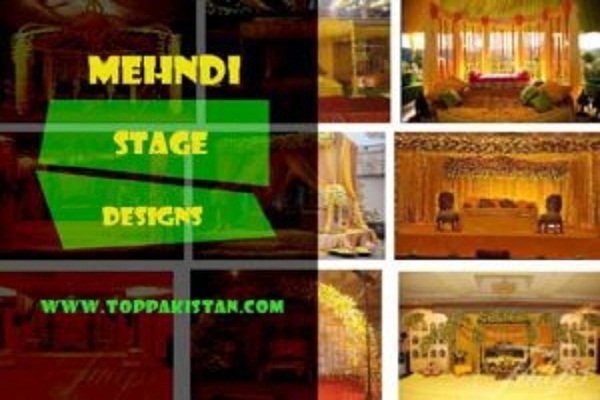 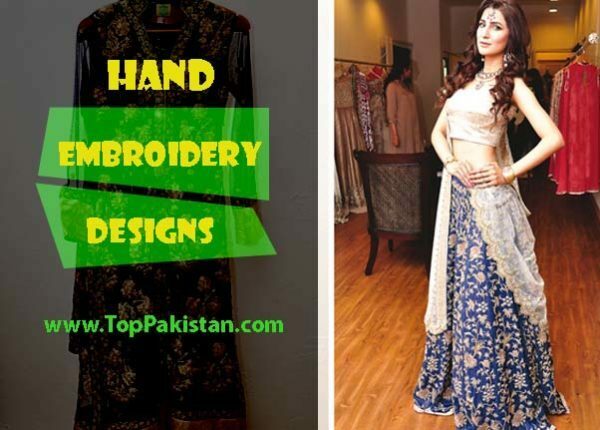 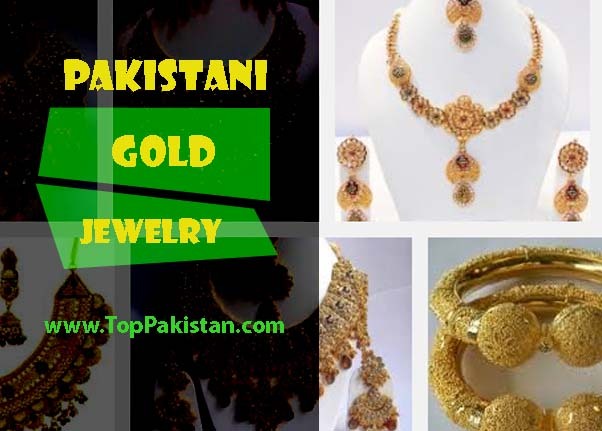 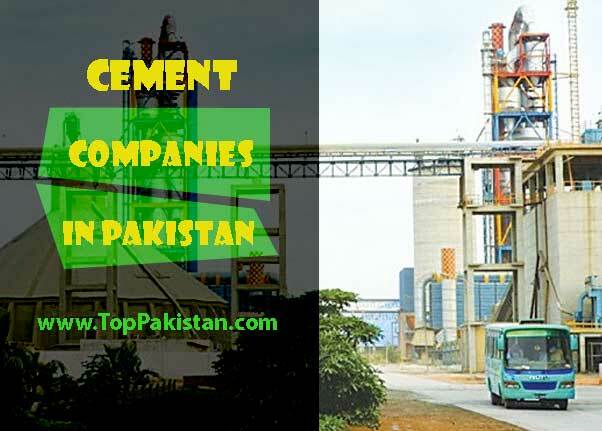 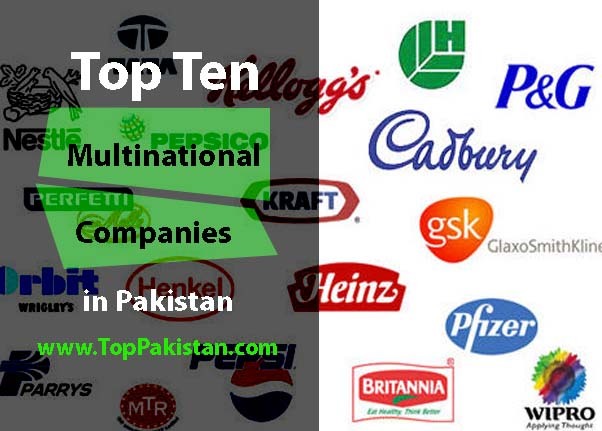 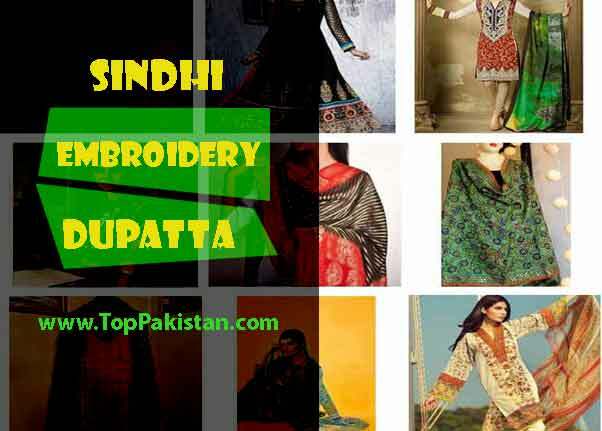 There are different companies who use Latest Pakistani Mehndi Stage Designs to decorate and also provide required accessories for this event such as mehndi plates, palkies and lots of other things. It is tradition to use yellow and white flowers and also fabrics in different colors especially yellow and green are used to decorate the stage. It is almost considered must to add yellow flowers in decoration also lightening in different colors is equally important. 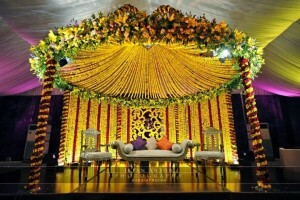 Flowers get more prominent if we use combination of different lights to lighten up stage. 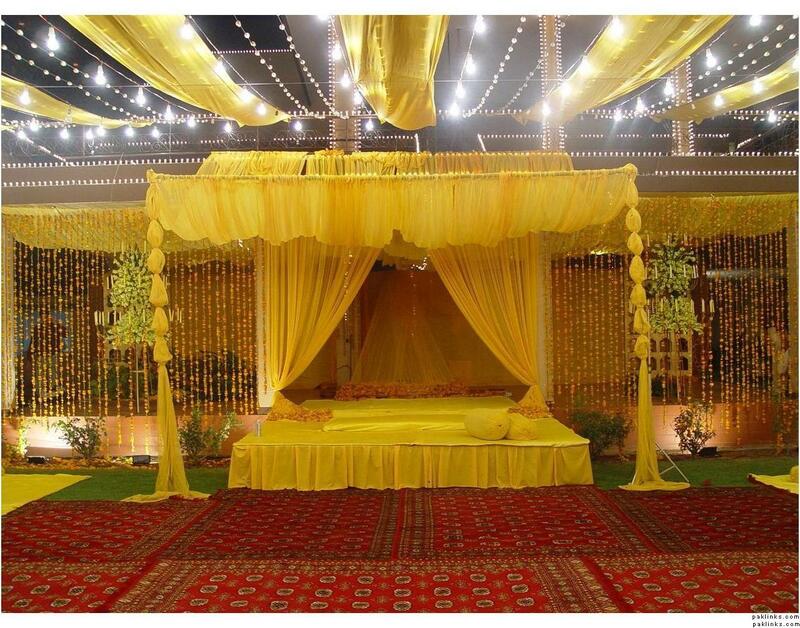 We have provided some pictures as guideline for you to decorate mehndi stages in different modes either using duppatas or flowers, candles and palkies etc. 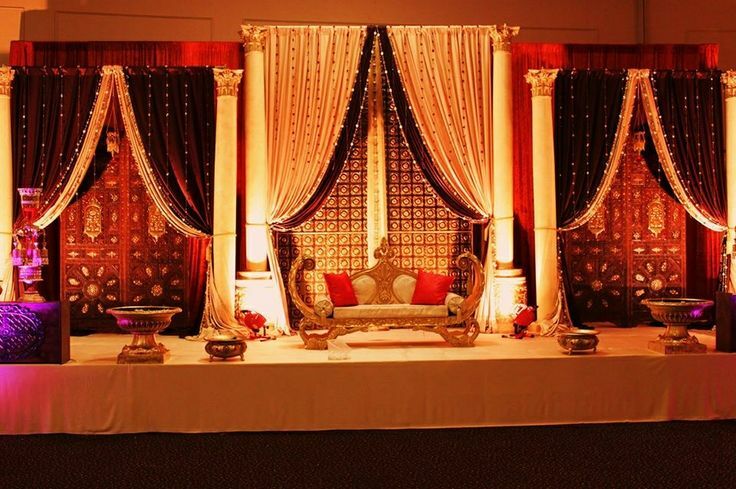 You are definitely going to have superb wedding ceremony by choosing one of the available mehndi stage designs and also by choosing best arabic mehndi designs for hands. 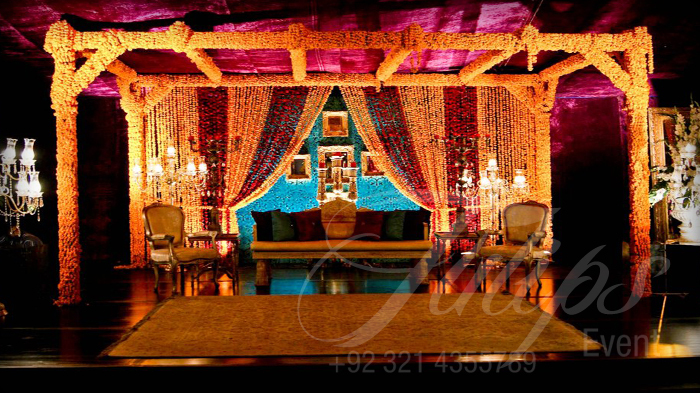 Decoration using light is especially done as it is the focus of attention and attraction at this event. 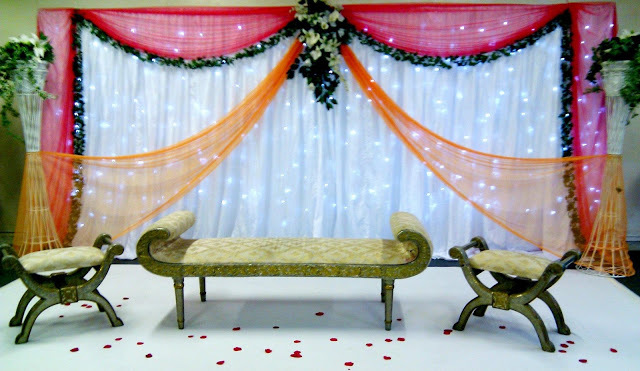 There is also tradition of using the wooden floors for stages it must have strongly harvesting. 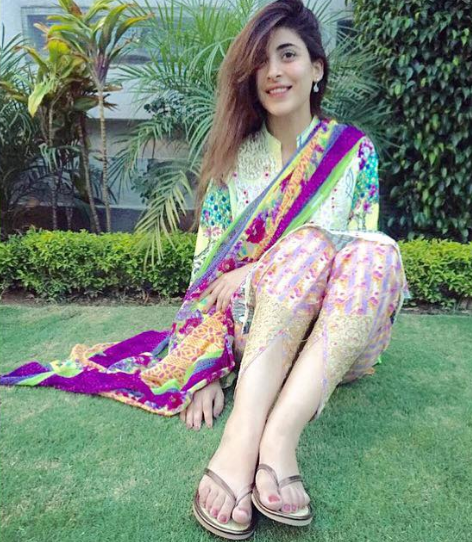 There is no such mehndi event which can be completed without using wooden floors. 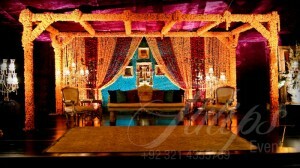 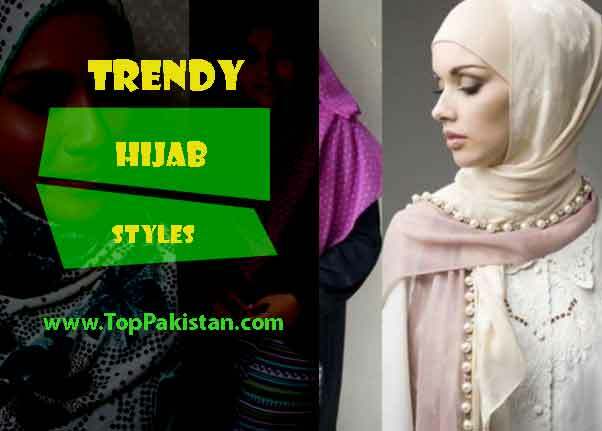 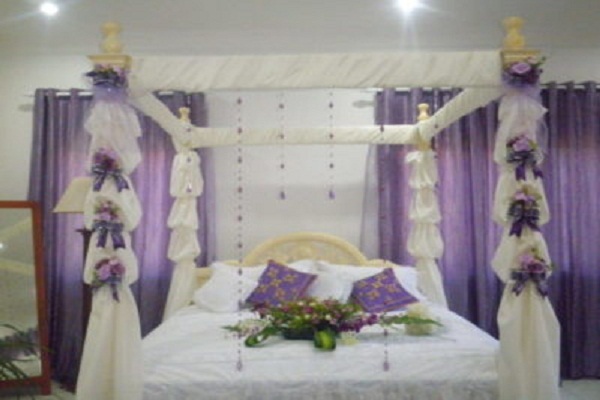 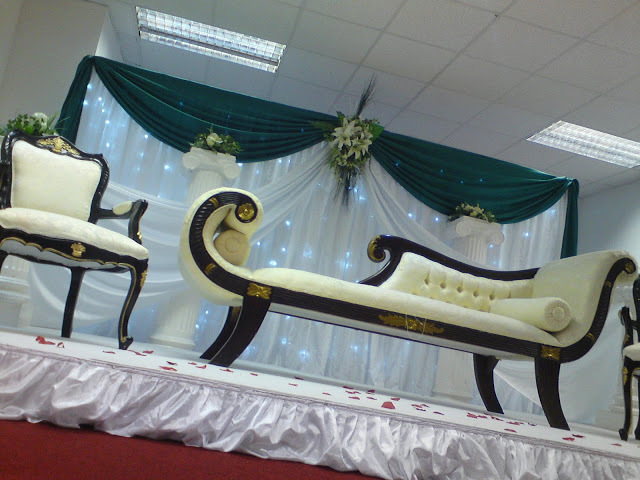 Most special designs have been selected for you to make this event memorable and entertaining. 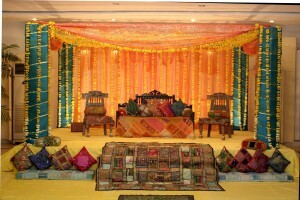 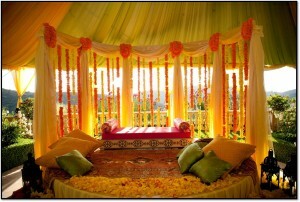 Have the best mehndi event and wedding ceremony by selecting modern and latest designs.